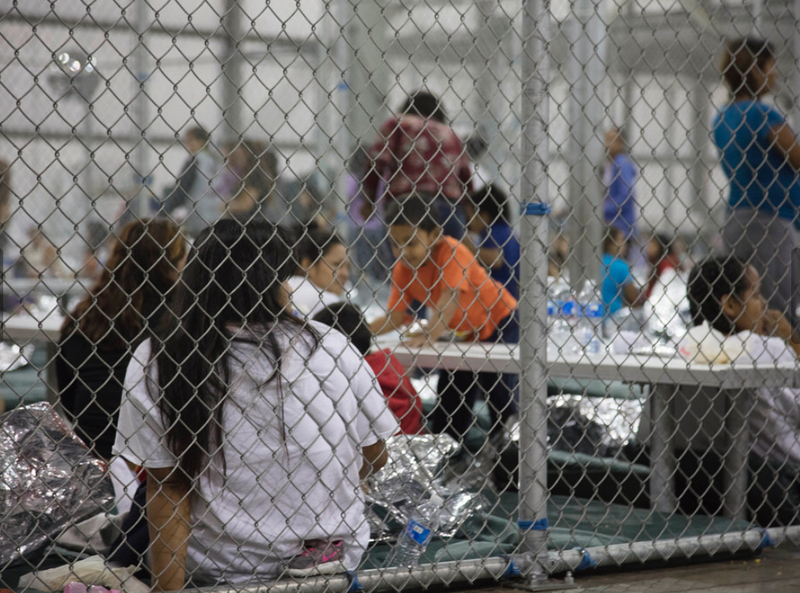 Earlier this year, the Trump administration launched its “zero tolerance” policy, aimed at punishing immigrants, including asylum seekers, who enter the United States without authorization. Among its many inhumane effects, this policy is leaving asylum seekers to languish in detention for weeks or months without the opportunity to present their asylum claims or request release from imprisonment. Several immigrants, represented by the Northwest Immigrant Rights Project and the American Immigration Council, are challenging this unfair process in court. They filed an amended complaint on August 22, with the U.S. District Court in Seattle, Washington in a case called Padilla v ICE. The case asks the court to stop immigration officials from punishing asylum seekers by delaying their access to initial asylum interviews and bond hearings and to ensure those hearings include basic procedural protections. Currently, many asylum seekers asking to be released from custody don’t receive transcripts of their hearings or even written decisions, making it extremely difficult to file an appeal if an immigration judge denies their request for relief. The asylum seekers who brought the case entered the United States earlier this year and immediately explained that they feared returning to their countries of origin. Several are mothers whose children had been taken away from them after they were put into immigration custody. They all spent weeks or months in detention centers without the opportunity to start the process of applying for asylum – an interview with an asylum officer called a credible fear interview – or explain why they should not remain detained during the long asylum process. One plaintiff, whose 8-year-old son was forced away from her shortly after they were arrested by immigration officers, was held for five weeks without a credible fear interview and another 3 weeks without a bond hearing, leading to two months of separation from her son. Another plaintiff in the case was imprisoned for two full months before he was permitted to have a credible fear interview. They are bringing the case on behalf of immigrants facing the same situation throughout the United States, because prompt access to credible fear interviews and bond hearings are essential to a fair asylum process.